Bedford Stuyvesant Restoration Corporation’s Center for Arts and Culture, which boasts a 45 year history of presenting multi-disciplinary arts in the Central Brooklyn community. One of the organization’s highest profile events, the 7th Annual Restoration Rocks! Music Festival on Saturday, October 12, will bring in expected crowds of 2,500 – 3,000. 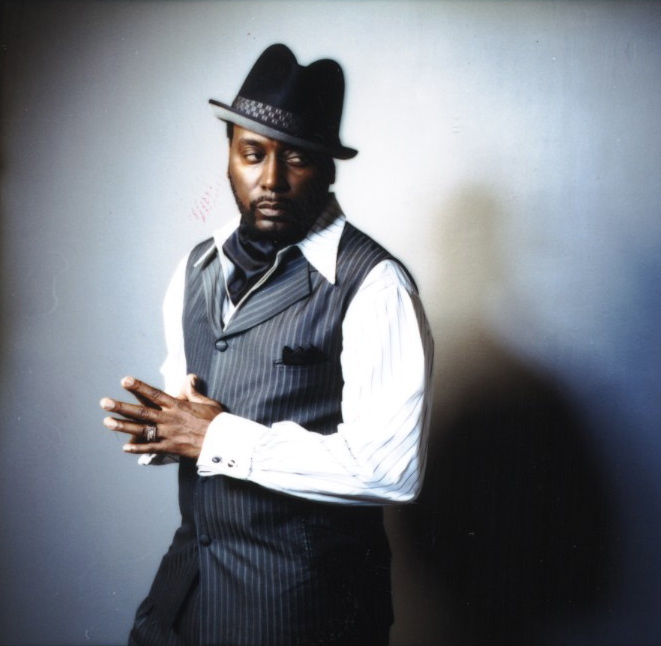 This free day long festival will include performances by Big Daddy Kane, Maya Azucena, Chrisette Michele, and special guest DJ Questlove. Two performers will be accepted for 10-minute performances each. We welcome and encourage all submissions, but local Bedford Stuyvesant artists are highly encouraged to apply and will represent at least one of the winners. The contest is open between Monday, September 16 and Tuesday, October 1. Winners will be notified by October 4, 2013. This submission is FREE OF CHARGE and all submissions will be reviewed. Contact Blazetrak to submit your application to become an opener!